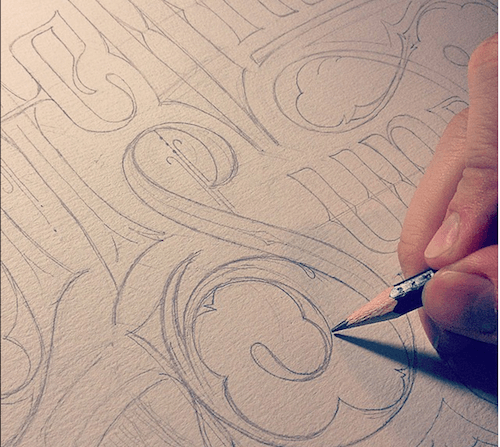 Hand lettering has taken the world by storm. It has become the beautiful connection — a juxtaposition — between design and words. The letter forms in the typography have been broken down into their shapes, flourishes, and textures. Hand lettering speaks volumes. This is an art form which allows us to see the space between the letters, and the style of the lettering as a piece of art that can deeply evoke emotions and bring meaning — nostalgia, happiness, joy, and love.